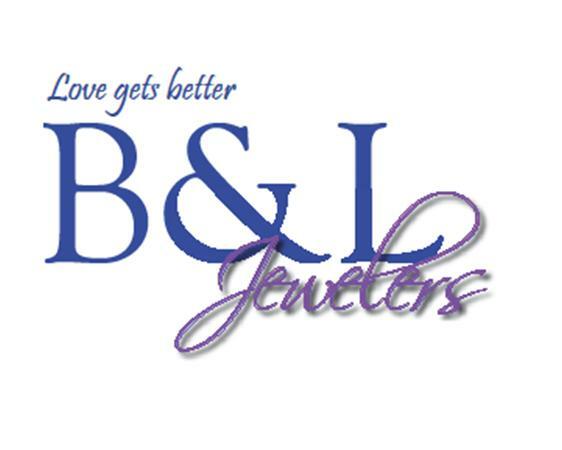 B&L Diamond Jewelers offers top selection of quality jewelery at better than mall store prices. 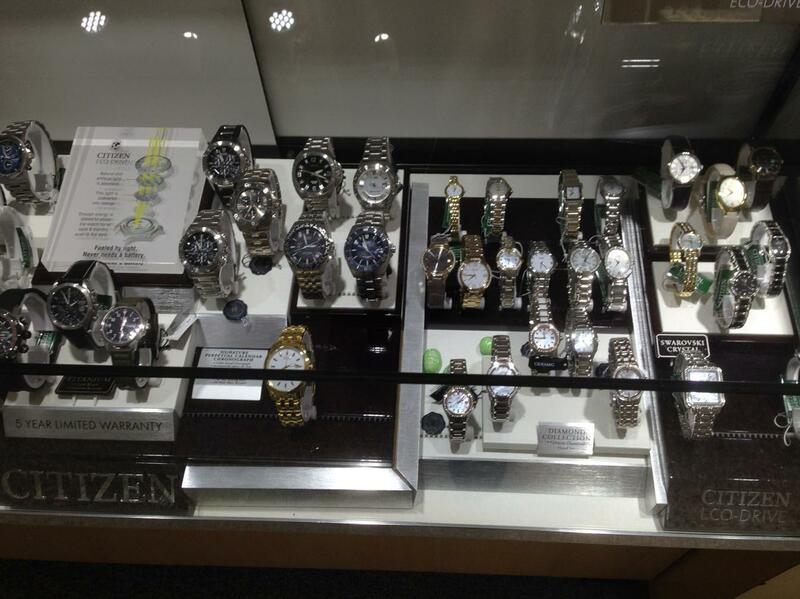 Choose from Bulova, Citizen, Seiko, Caravelle of New York, LaFonn, Allison-Kaufman, Pandora, Fossil Leather brands. 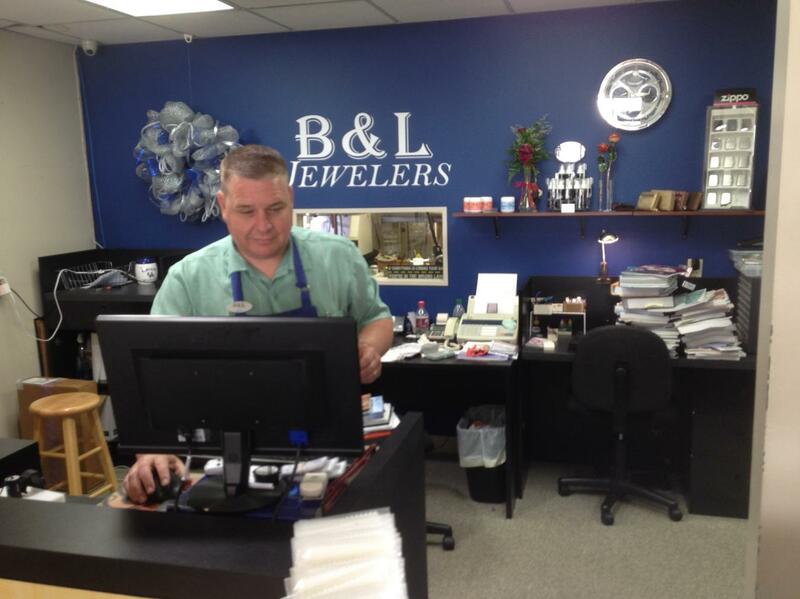 Local repair of jewelry and watches. Battery replacement is available. 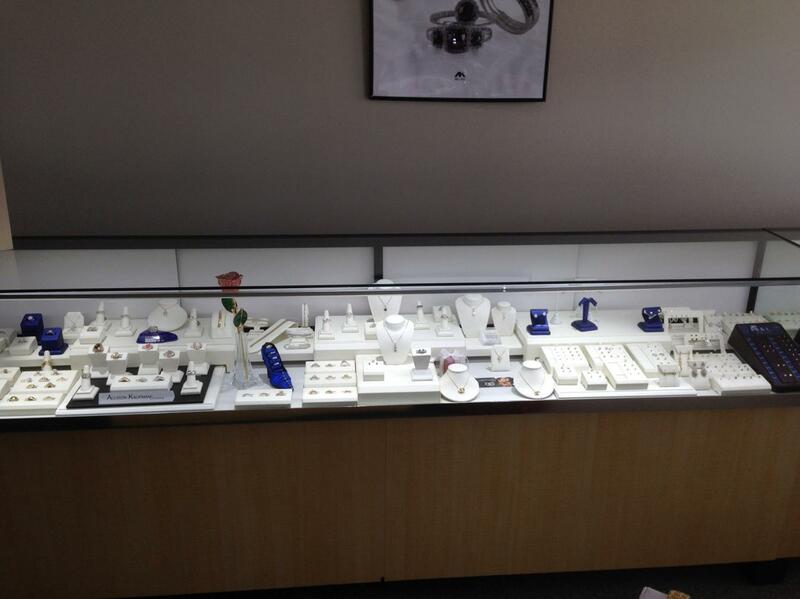 Sizings, cleanings, custom designed jewelery and stone replacement are all available. 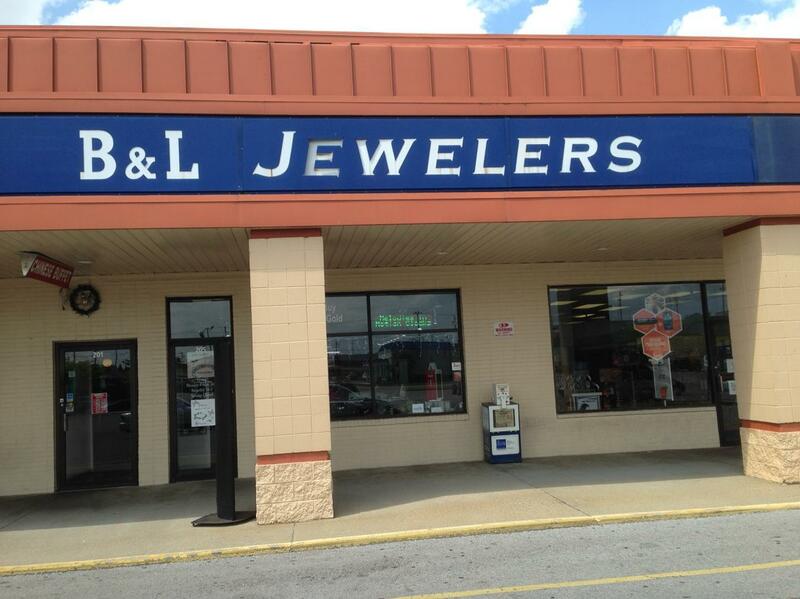 They buy and sell gold and silver. 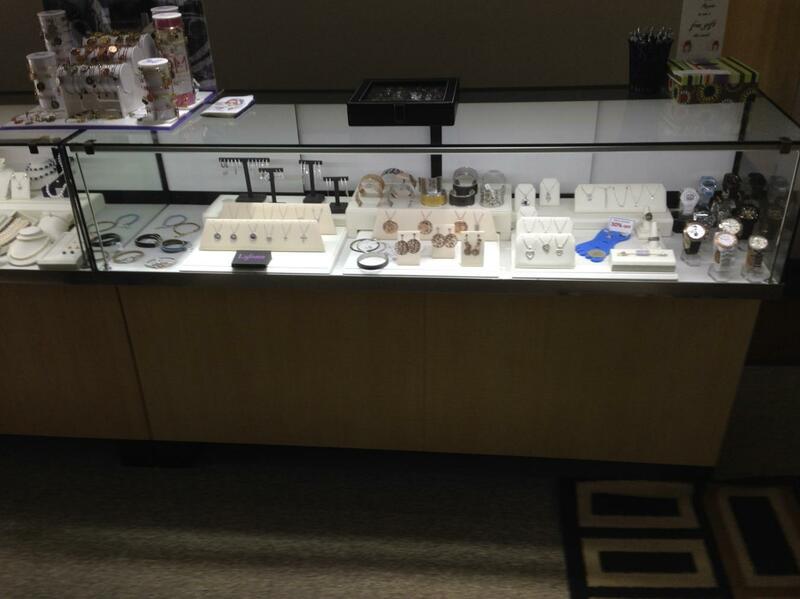 And there's more... rings, bracelets, earrings, mongram necklaces, tux rental, watches, diamond bridal sets, wallets, mediacl ID bracelets, clocks and engraving! 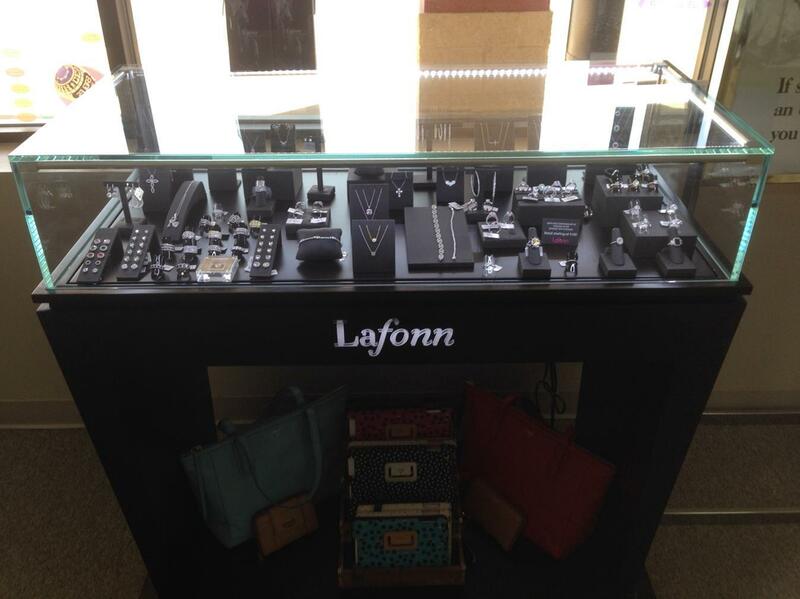 Open Monday-Friday 10 to 6 and Saturday 10 to 3. No cash back. No cash value. No credit given. 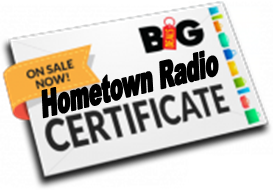 Customers may buy and use up to two certificates per purchase. 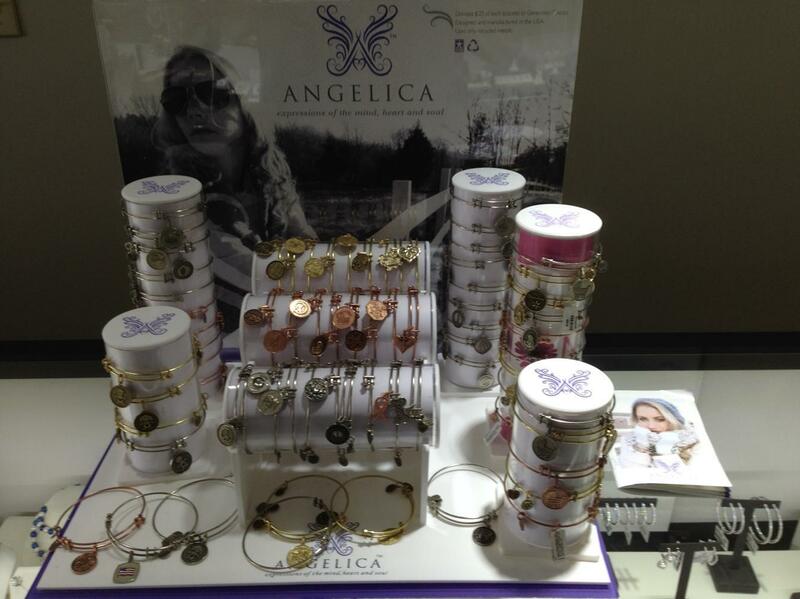 Certificates valid for one year from date of purchase.